Security experts said Internet Explorer users should either immediately install the Fix It or stop using the browser until Microsoft can put out an update. 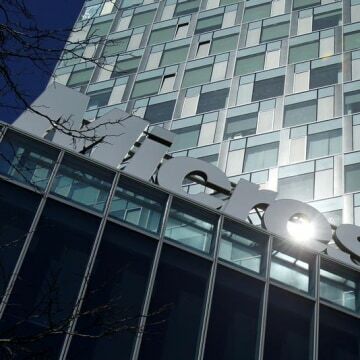 Microsoft released an emergency software fix for Internet Explorer on Tuesday after hackers exploited a security flaw in the popular Web browser to attack an unknown number of users. The software maker said on its website it released the software, known as a "Fix It," as an emergency measure to protect customers after learning about "extremely limited, targeted attacks" that made use of the newly discovered bug. 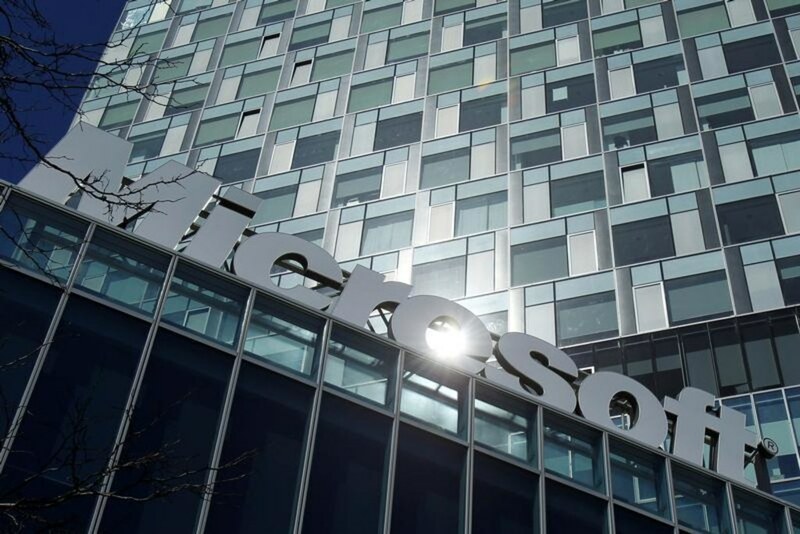 Microsoft said the attacks took advantage of an undiscovered flaw, or "zero day" vulnerability in industry parlance. "With the Fix It out, I'm sure any attacker who is a bit sophisticated can figure out what the flaw is and implement a similar exploit in their own attack toolkit," said Wolfgang Kandek, chief technology officer with the cybersecurity firm Qualys Inc.
"Fix Its" are pieces of software for remediating security flaws that must be downloaded and installed on PCs. They are designed to protect customers while Microsoft prepares official updates, automatically delivered via the Internet to be installed on computers.